Even though we live in a digital world, we often forget how to connect with others on an individual level. Creating genuine connections is crucial to having a successful business, so today Rebecca Tracey is here to share how to use live videos to build a stronger connection with your audience. Rebecca Tracey is the head/only honcho at The Uncaged Life where she works with coaches, healers, and consultants from all over the world who want to have the freedom of working from anywhere by running their own online business. 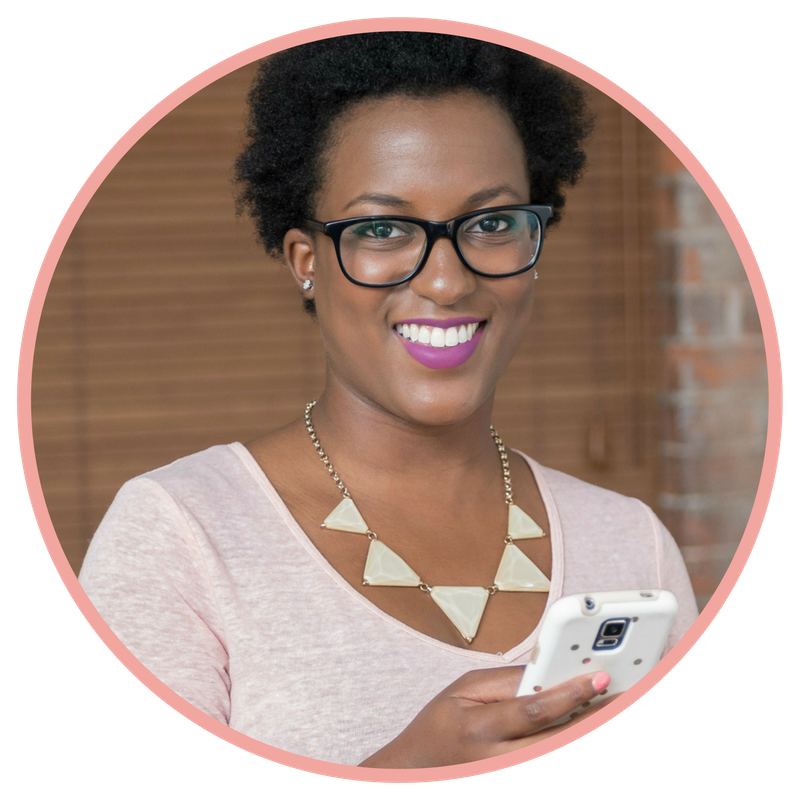 She helps people get clear on their brand message, create packages that sell and helps them learn what it actually takes to get and keep clients online. Rebecca runs a free online community of over 10,000 solopreneurs. She started her business while living in a van, and loves rock climbing and riding her bike around Toronto, and rappelling off cliffs with her dog Rhubarb on her back. « Is LinkedIn a Good Platform for Your Business?